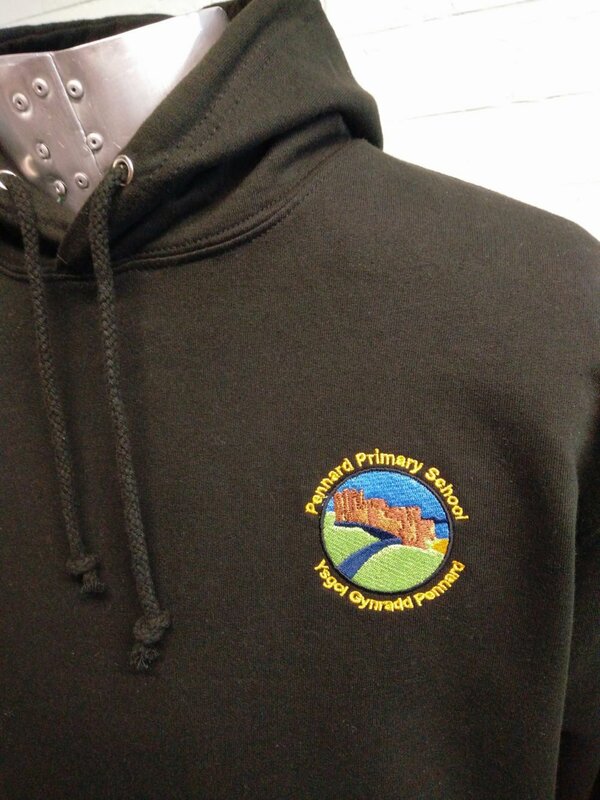 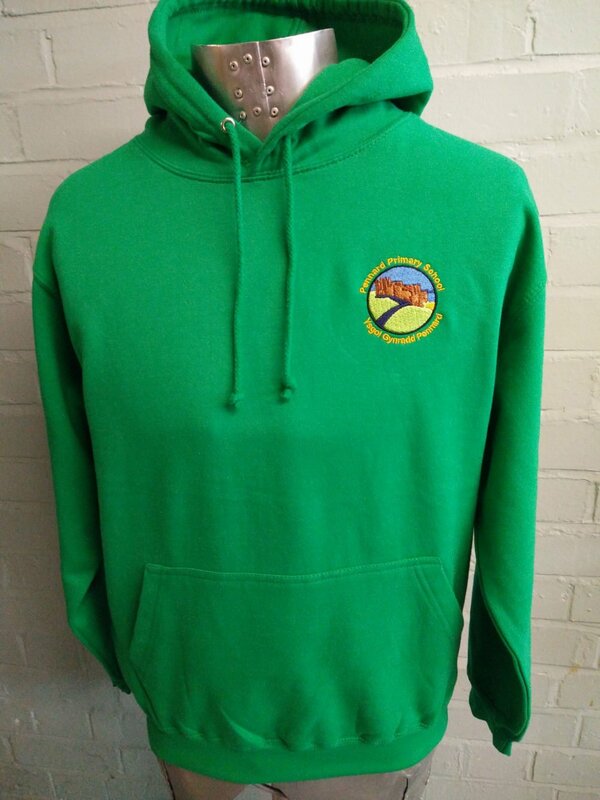 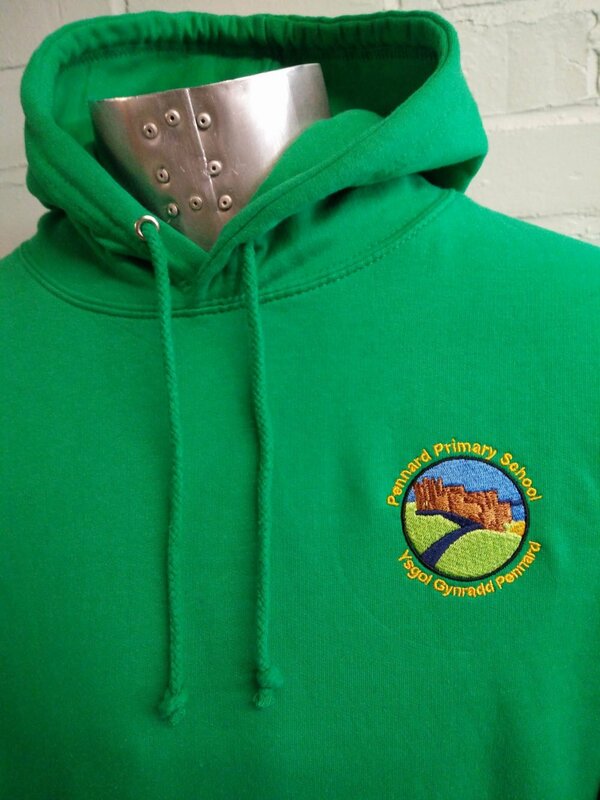 Green hoodies for Pennard Primary School. 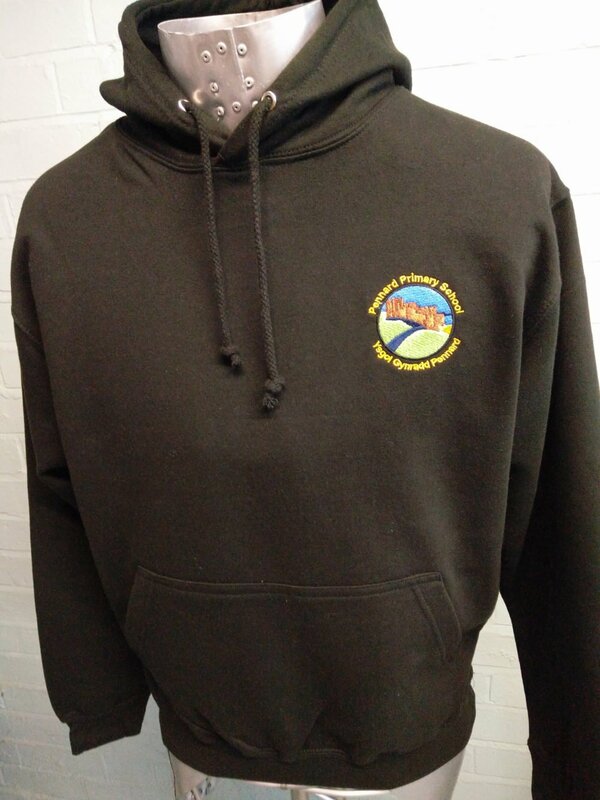 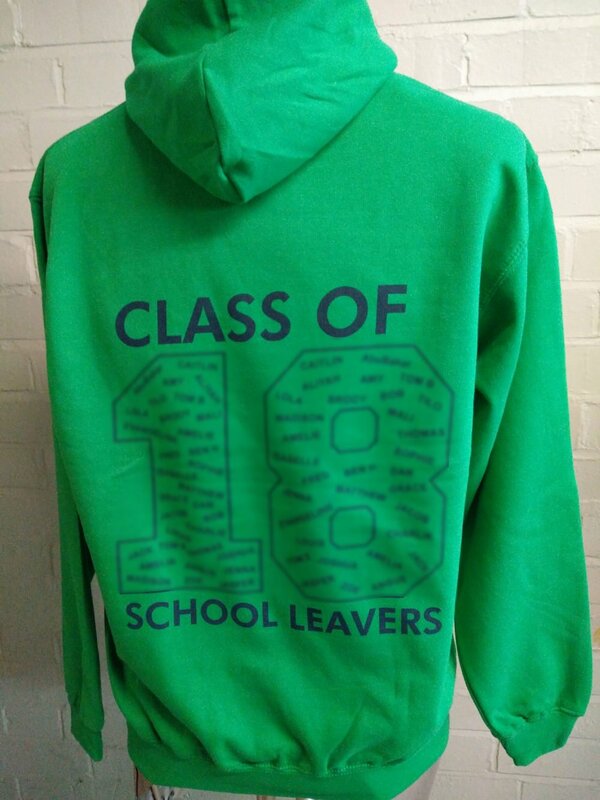 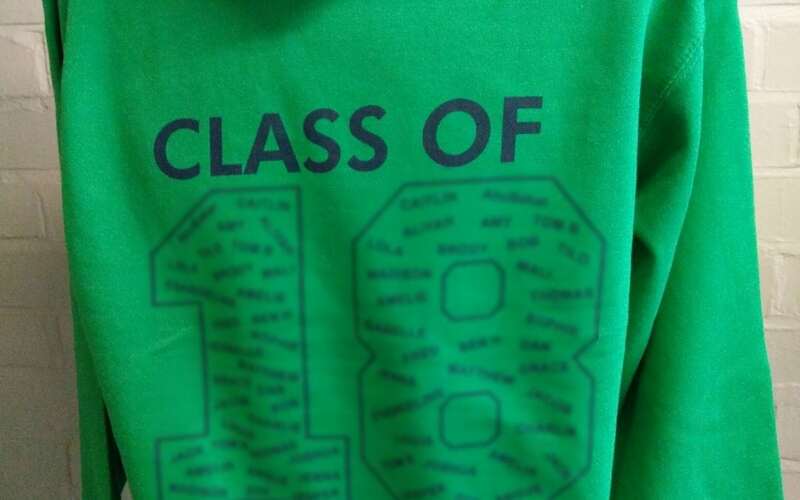 Custom printed onto our green hoodies with custom names Leavers prints. 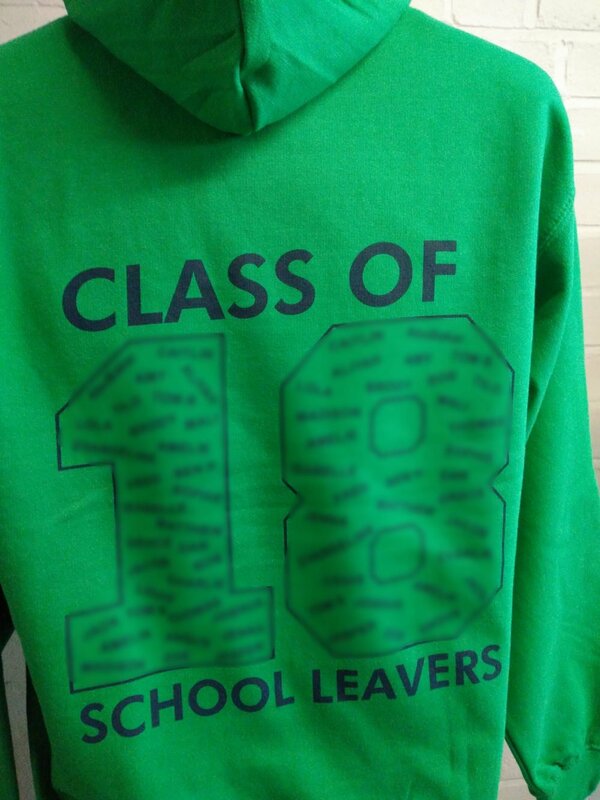 These are looking great and really stand out from the crowd.